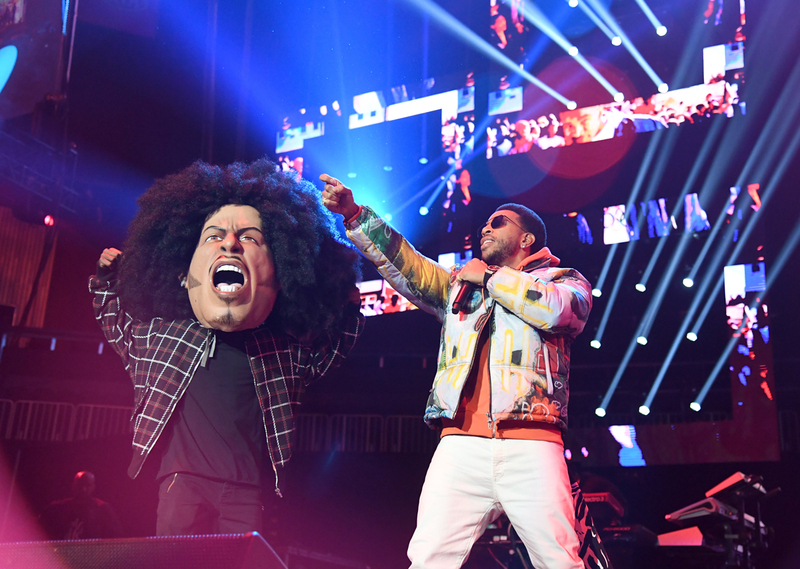 Around 1 a.m. on Thursday night, Ludacris announced that he was “just getting started” with his EA Sports Bowl set inside State Farm Arena. 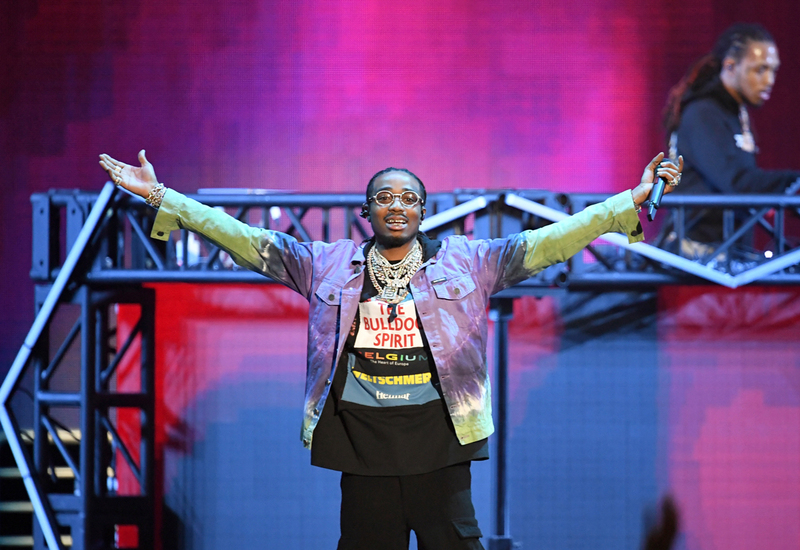 The rapper, who was preceded on stage by rappers including 21 Savage, Migos, Lil Yachty, Lil Jon and more, had just invited Ciara on stage to perform a few songs and was preparing to hand the mic over to Jeezy and surprise guest T.I. 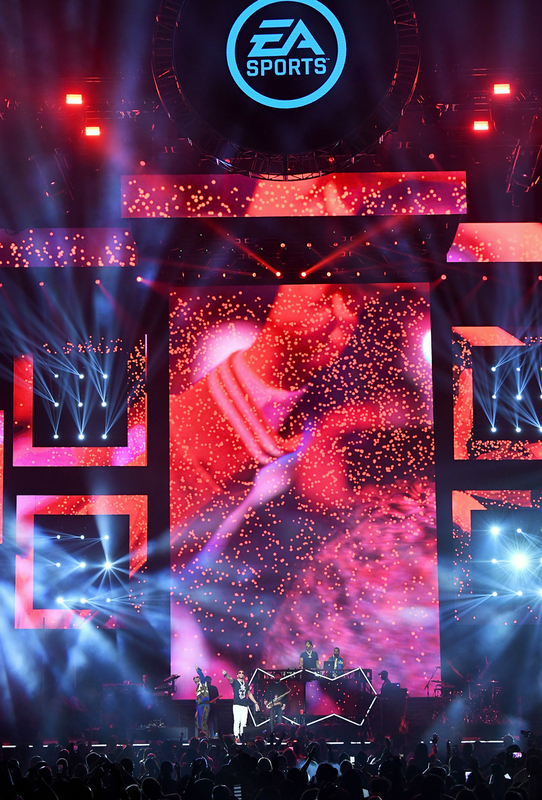 Unfortunately, the crowd had already begun to thin both in person and on the Twitter livestream of the concert. 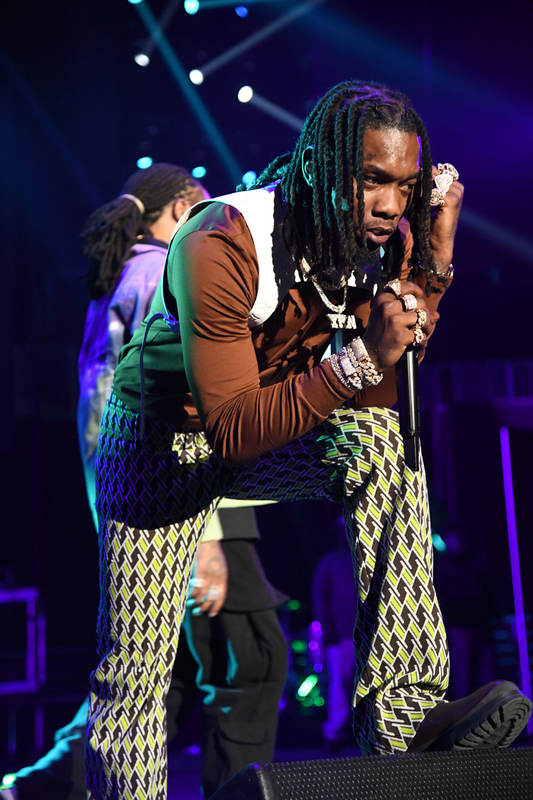 The EA Sports Bowl lineup was one of the best opportunities for Atlanta music fans to get a glimpse at current and former hitmakers under the same roof, but the latter performers were certainly slighted by a set time that didn’t start until after midnight. 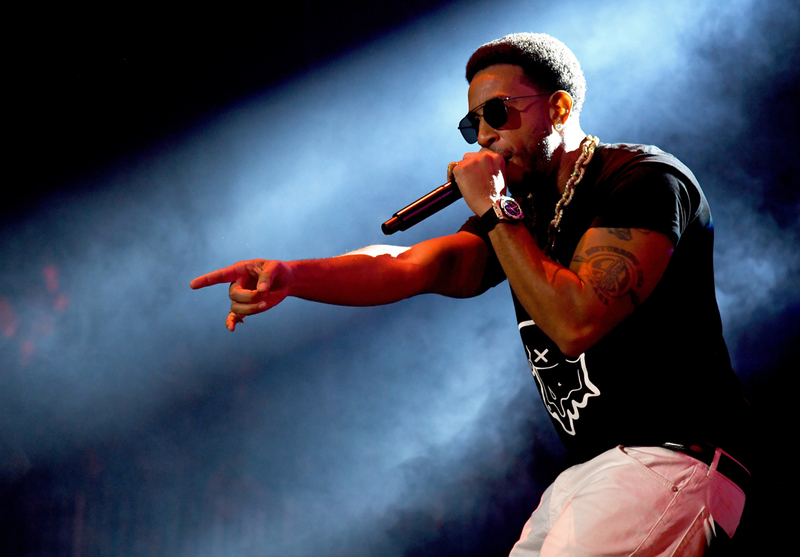 Ludacris’s hour-and-a-half set opened with the rapper performing “Welcome to Atlanta” alongside Jermaine Dupri. 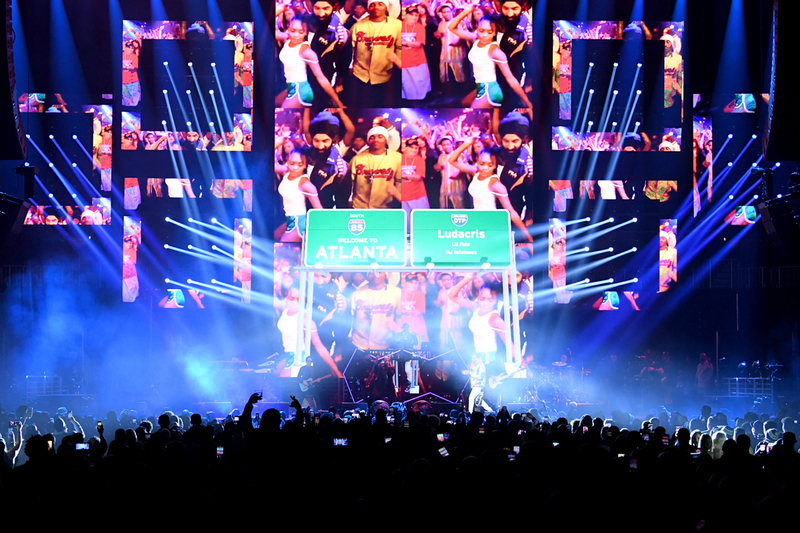 In the background, a picture of the Atlanta highway featured an i-85 sign, as well as one that said DTP (Disturbing tha Peace, Ludacris’ record label). 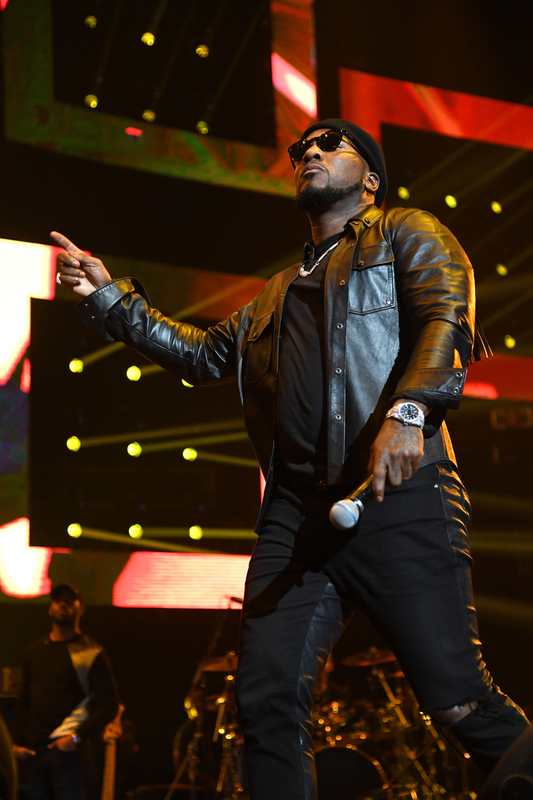 The rapper’s performance spanned his catalog, from references to the now-demolished Georgia Dome and his radio name (Chris Lova Lova) on his debut single “What’s Yo Fantasy” to the controversial BET Uncut hit “P-Poppin.” Sonically and visually, the rapper’s set repeatedly paid homage to Atlanta’s culture, including its strip clubs. 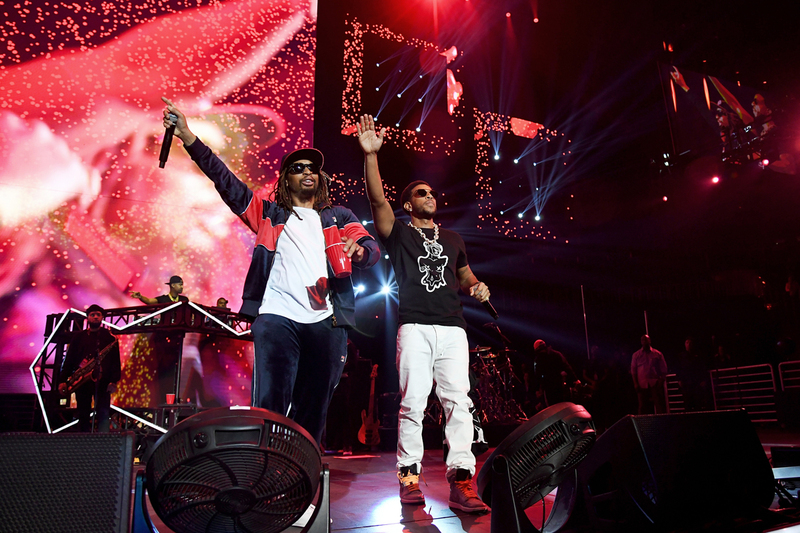 Between performing his hits, Ludacris left the stage to allow Ciara, Jeezy, and surprise guest T.I. perform. The short performance from Ciara was a welcomed reminder of the time when the singer ruled the city and the Billboard charts. 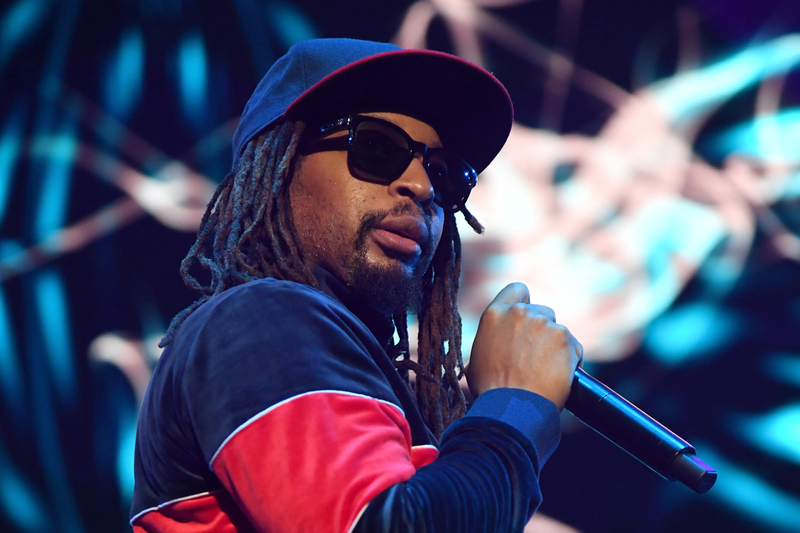 In the early 2000s, Ciara allowed fans across the country to get a glimpse of Atlanta by shooting her first music video (“Goodies”) at a car wash on Campbellton Road and name-dropping black neighborhoods such as Adamsville in “Oh.” The singer is a major part of Atlanta’s musical history from the turn of the century that is often overlooked. 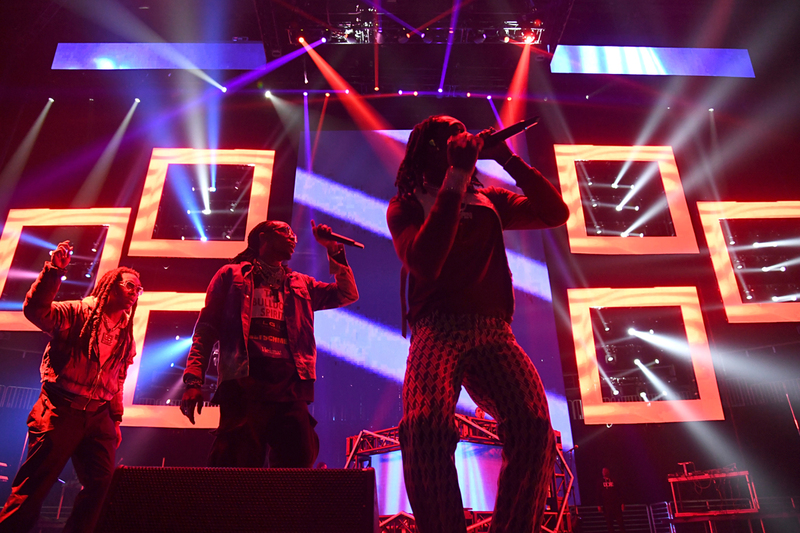 The crowd had started to thin out by the time Ciara performed, but by the time Ludacris’s final guest, T.I., graced the stage around 1:15 a.m. to perform songs such as “Live Your Life” and “About the Money,” most of the audience at State Farm Arena had cleared out and the livestream viewership was down to less than 1000. 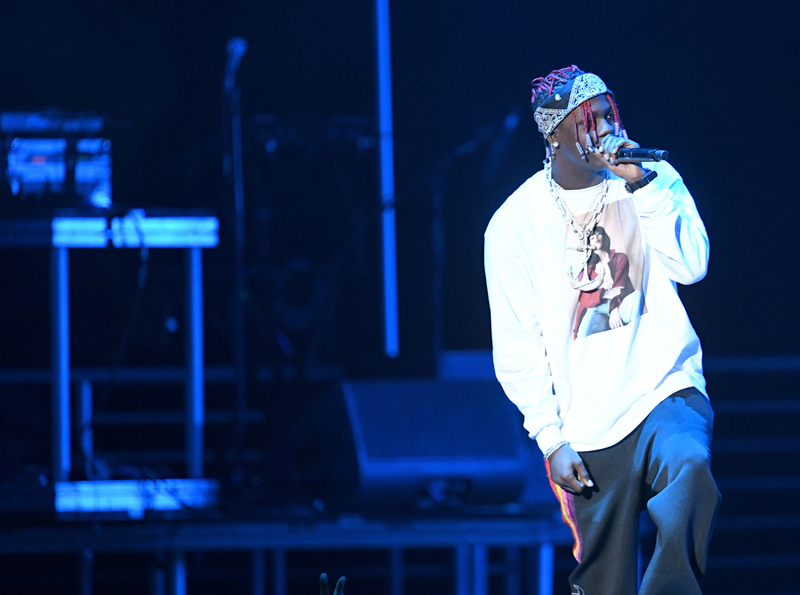 The late-night set time may have played a factor in this, or because it was a weeknight, but perhaps if the show had started earlier, more people would’ve been interested in venturing further back into Atlanta’s hip-hop history.